One of Medilink International’s functions is to provide occupational health consultancy services to companies setting up or revising their ‘fitness to work’ policies and protocols for remote sites such as oil and gas operations. Companies are responsible for the health and well-being of their employees; not only because of the acute impact ill-health can have on productivity, but also on account of the potential legal implications of employee ill-health caused by occupational exposures. Best practice dictates that a robust Fitness to Work Policy is in place. This would cover outlining fitness for work criteria for various job roles as well as stipulating the range of tests required both before, and at periodical intervals during employment. Sometimes, certain countries’ legal requirements dictate the tests and procedures carried out. Prospective candidates who decline to be assessed before employment, or employees and contract staff who fail relevant medicals during their employment term, may be excluded from particular positions or roles. Some companies also implement medical assessments when an employee leaves the company to ensure that the individual is in good health and is free from diseases, whether overt or otherwise. The policies adopted by different companies vary depending on the nature of the work and the country the company is operating in. The latter is of crucial importance as local legislation may supersede standard fitness for work recommendations. A year ago, Medilink International embarked on the process of formulating Fitness to Work Guidelines for the global operations of an oil sector client. 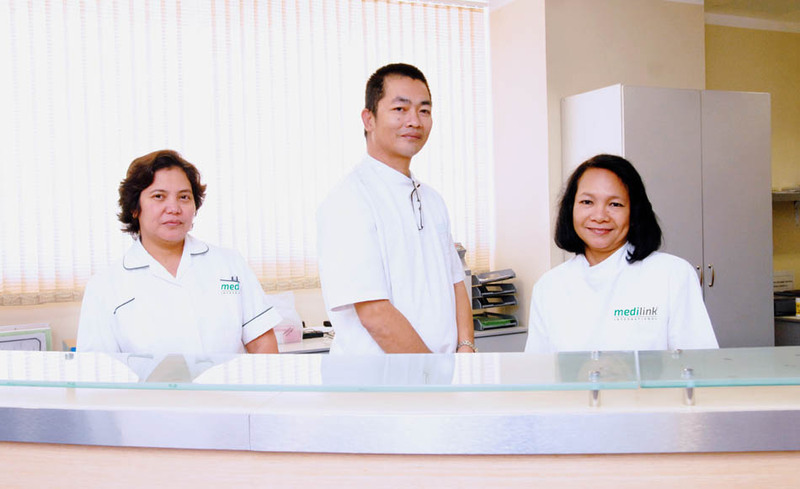 This is just one example of Medilink’s occupational health consultancy at work. In this particular case, we kicked off the process with the formulation of tailor-made questionnaires that were used to carry out ‘Job Demands’ Analyses’ at some of the client’s operational sites. The results from these site visits and information on health risk assessments allowed us to categorise workers within the company into so-called ‘Similar Exposure Groups’. The next step involved drafting the actual fitness to work assessment protocols for employees in the different groups. Given the specific job-related demands and exposures, medical assessments as well as functional capacity testing were tailored to the needs of the different employee groups. The result was a step-by-step, tailor-made and standardised guidelines’ document that highlighted how the company would need to approach the fitness to work assessment for different employee groups. To ensure that this document could be implemented in all of the company’s sites, annexed documents were produced to outline some country-specific deviations from the standard to ensure the company adhered to local legislation. This was, by far, the hardest part of the job since it required sifting through numerous legal documents, written in different languages, and identifying where specific recommendations would need to be formulated. Medilink has deep, and long-standing expertise globally and has carried out a range of occupational health consultancy assignments in all types of extreme, remote site and harsh working environments. As ever, our goal is to ensure our clients operate over and above legal requirements when it comes to ensuring the safety and protection of their staff, wherever they are based. The welfare, health and fitness of our end customer – the employee on the job – is paramount. Does your organisation need professional occupational health input? Contact us for further details on the full range of our occupational health consultancy services specifically aimed at addressing the needs of remote site oil and gas sector operations.